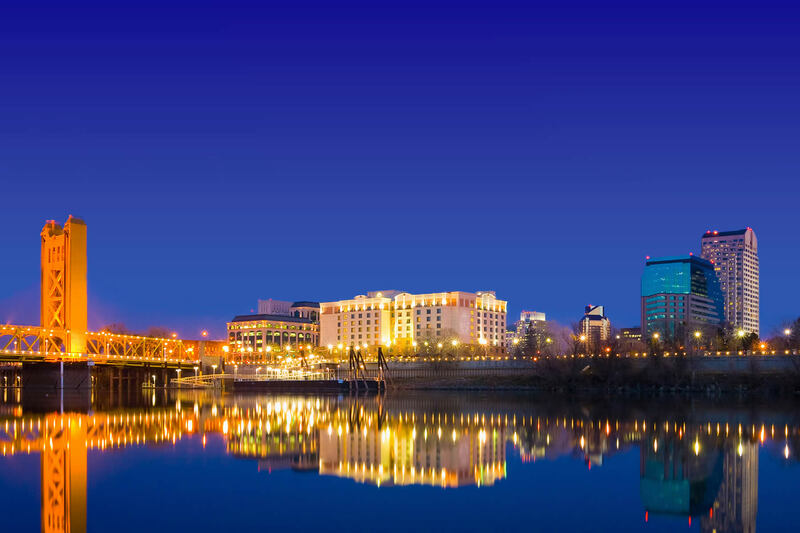 Founded and run in the Sacramento, we are able to address your specific needs when it comes to reaching your Sacramento and other clients. 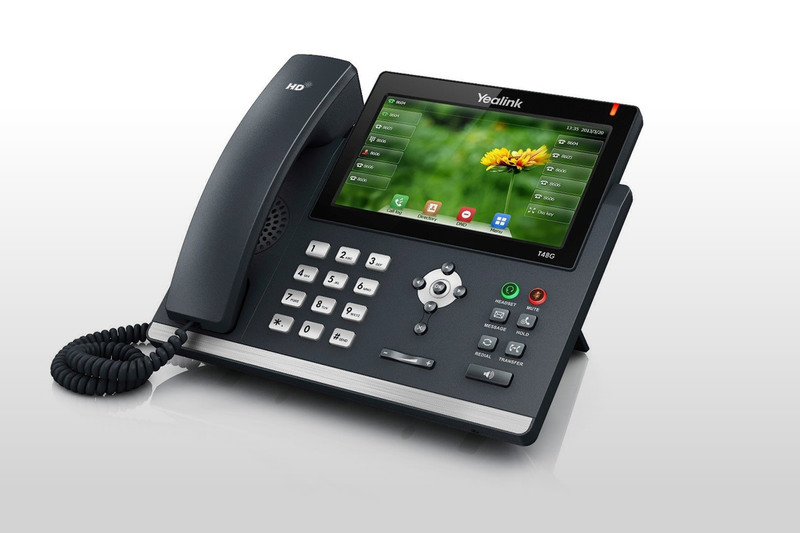 We also offer prompt on-site support for your phone set up or any technical issues. SpliceTel, is not afraid to talk. We show you the prices up front, with no hidden fees, and we are not afraid to compare ourselves to the competition. Our technicians are not only knowledgeable in their field, they are also able to translate their knowledge to you in an understandable manner. We know that the technicalities of your business or home phone system can be complicated and we will walk you through it, every step of the way. SpliceTel, is always on the lookout for improvements in technology. 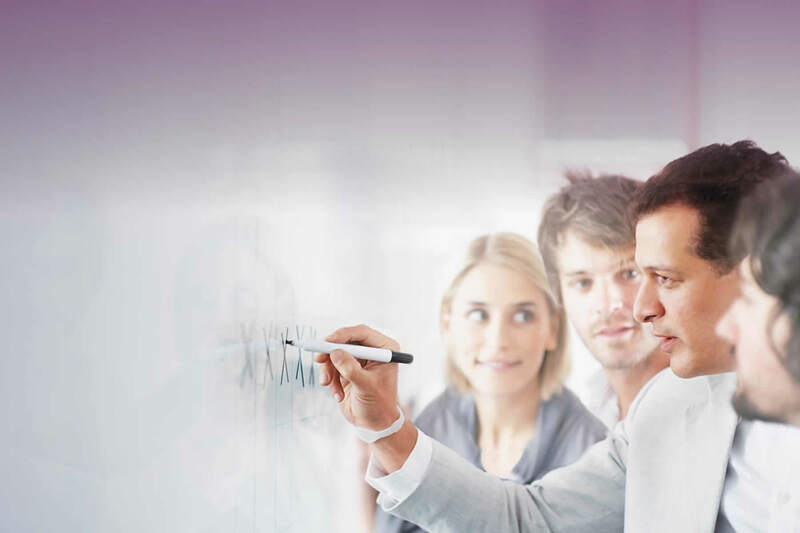 We will collaborate with you to make sure that the phone system you choose fits your business and personal goals. Local, affordable, approachable, and top of the line technology – SpliceTel is ready to reinvent your phone service experience. 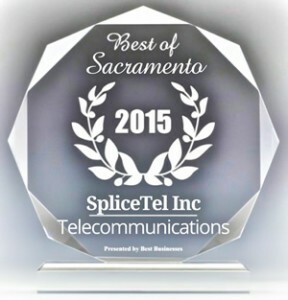 At SpliceTel, we provide phone service to business and residential customers. 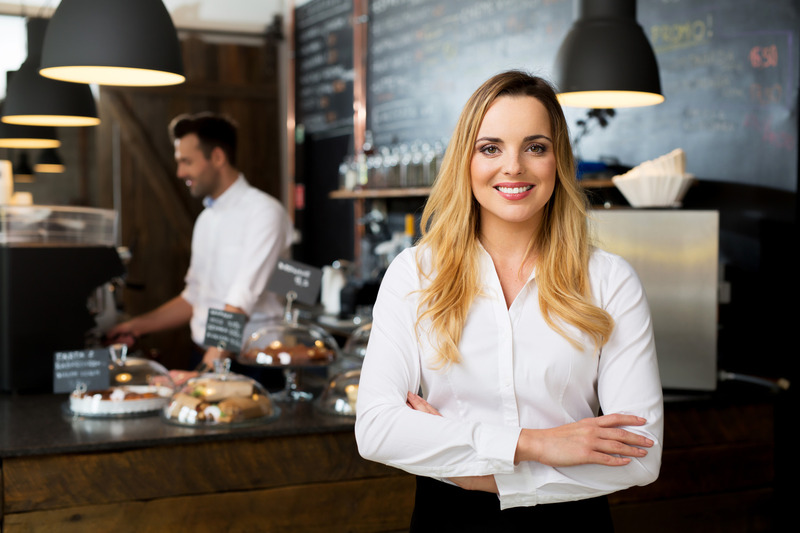 If you are in search for a reliable business phone service or simply a better value than you pay your current provider, SpliceTel, Inc. offers an individualized plan to fit your business needs. 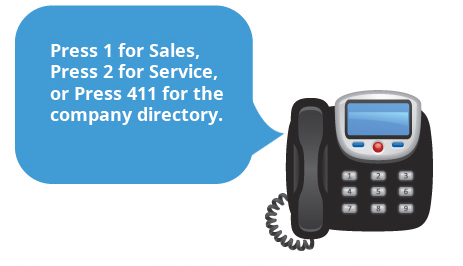 Not only do we offer a suite of 40+ business critical features and you can save about 40% compared to traditional phone service providers, we also provide a service you can trust. We have always received excellent service from the SpliceTel Inc. Timing and quality has always met our expectations and everything is communicated in a professional and timely manner. We consider the SpliceTel Inc a hi-tech partner who has proven to be creative in problem resolution, reliable in time commitments, and overall consistent in meeting our expectations. The service is above and beyond what we could have expected. Great job! Excellent service all the way. Keep up the GREAT work!